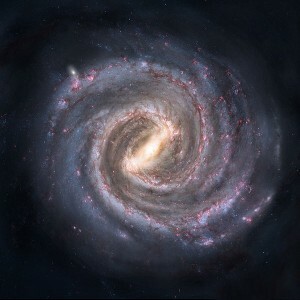 Artist conception of the Milky Way as viewed from some distance away. New research, based on the recently defunct Kepler Telescope, estimates there are 40 billion planets in our Milky Way galaxy that are habitable. Habitable is defined as about earth sized and in the habitable zone, where water can be a liquid. The New York Time’s has one of the better articles on this. Check it out here: Planet Search Suggests Many Are Earth-like. If you ask me where I feel closest to God, it’s looking at the night sky. Awe and Amazement. 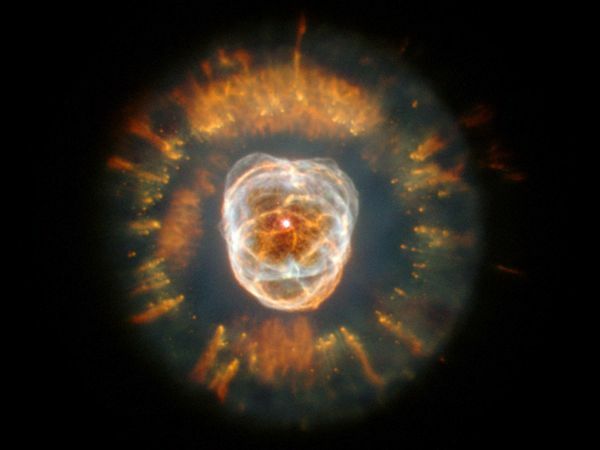 The two emotions I think are most appropriate when thinking about the infinite. Now there is something to add to this feeling. These numbers suggest that on average, every fifth star I see has a planet that can support life processes. That is it’s warm enough for liquid water, and the right size to hold an atmosphere but not be crushingly big. Don’t let your imagination run too fast just yet. That could easily mean nothing more than single cell organizes. After all there is the Fermi Paradox that should caution anyway from leaping too far ahead. Check it out. This is the most amazing video I’ve ever seen of the sun. Be sure to check the size of the Earth compared to the size of the flare at 1:20.